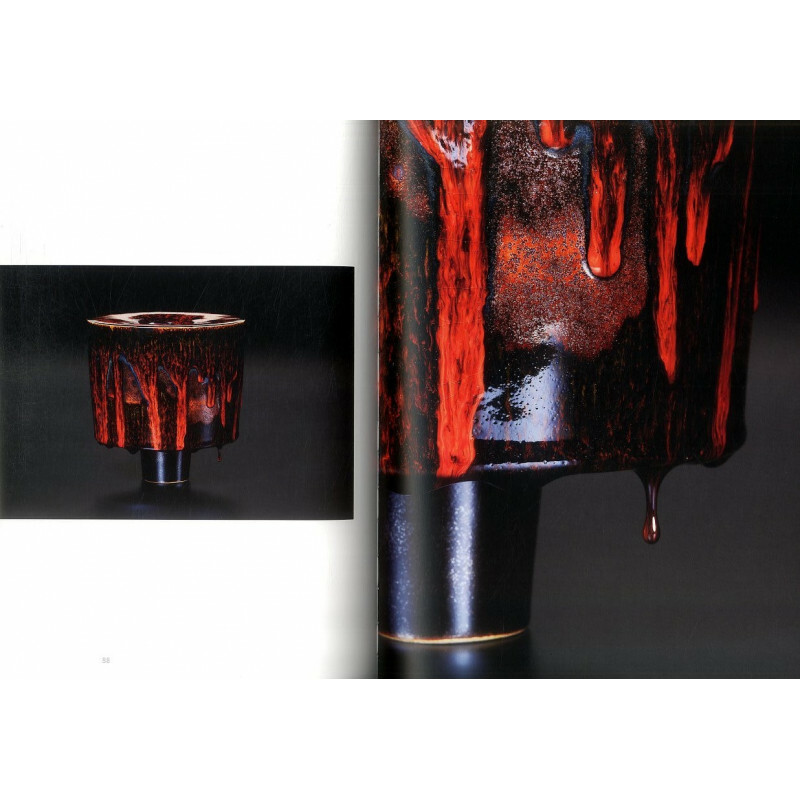 A publication on one of today?s most distinctive designers of vessels, who with his creations convincingly attests that the ceramic vessel as an artistic expression has not forfeited from its purpose. The Austrian ceramic painter Thomas Bohle is an illustrious and extraordinary figure in the field of ceramic vessels. His double-walled objects, created at the wheel with technical perfection, effortlessly transcend the boundaries between ceramic and free art. Their interior and exterior forms create an accentuated contrast which, in the dynamic succession of curve and counter-curve, concave and convex elements, opens up an exciting dialogue between the vessel and the space.  They appear as a consequence of the will for clear form and design, which is underscored by the sensual, haptic quality of the reduced burnt oxblood and celadon glazes. 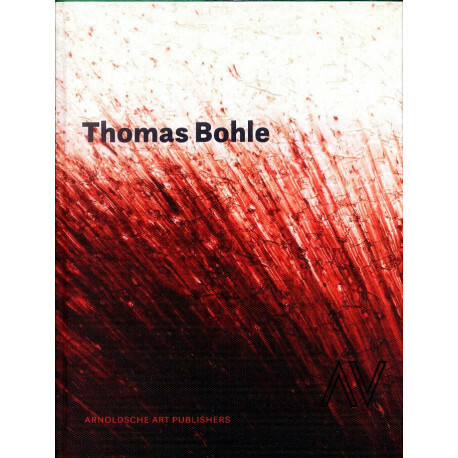 With clear elements and exciting correlations, Thomas Bohle opens up new dimensions for the art of the vessel as a fundamental possibility of abstract sculptural design. 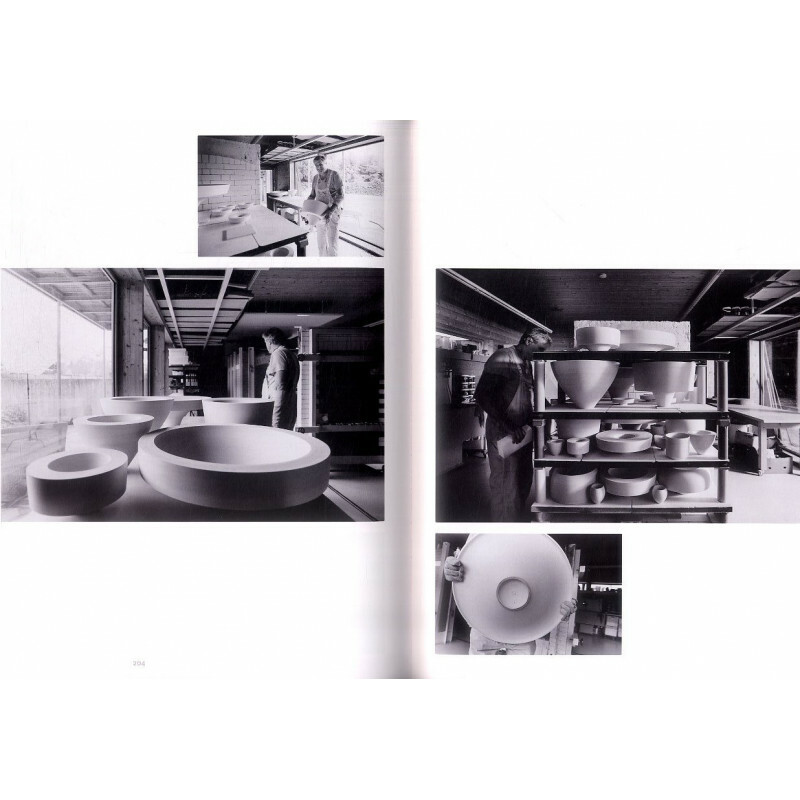 The publication offers a fascinating overview of over twenty-five years of vessel design by Thomas Bohle. 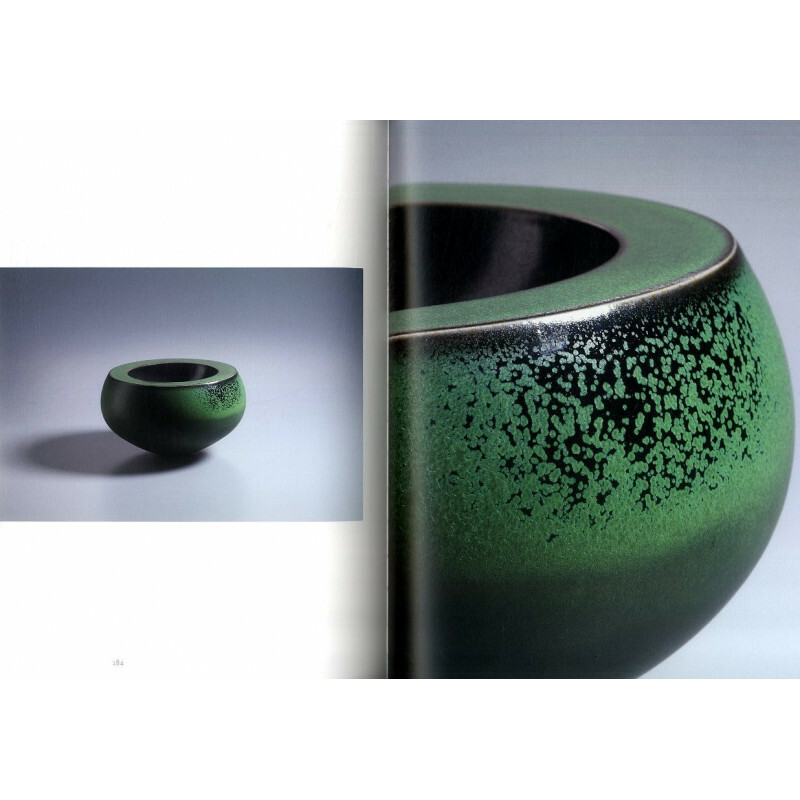 Numerous illustrations of individual objects, group photos and details as well as expert essays uncover the beauty of precise geometry combined with painterly glazes and reveals just how progressive ceramics can be. In addition, radiographs of the works allow unforeseen and hitherto unknown glimpses into the interior of the sculptures.